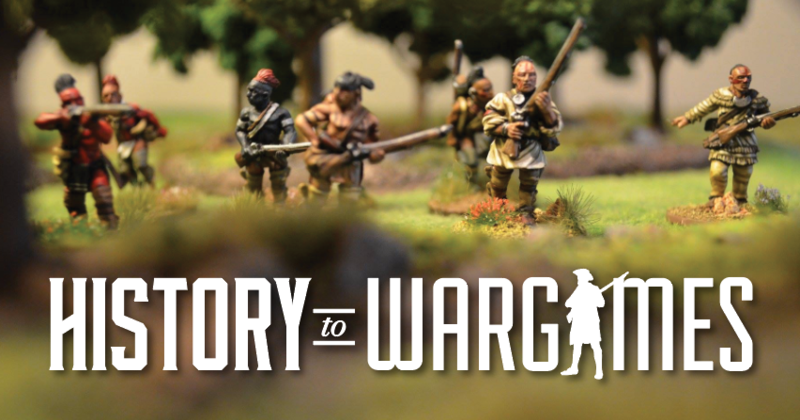 Historic Podcast – Visit for the history and stay for the war gaming. Catch up on our old Podcast. Join us as we chat with Mr. Joe Veltre of Gods Eye Games. Joe, one of our favorite guest on the show updates us on new happening’s with Sons of Mars and his upcoming release focused on Knights! He also gives us some insight on his next project and the business of gaming. Rob chats about his visit to Cold Wars and two stops, one at Gettysburg and the other at Antebellum. Rob also busts me out on my Star Wars Legion Project and asks me about the CS gas in the morning. Join us as we chat withMr. Brad Butkovick about his recently completed Visual Antietam Vol. 1: Ezra Carman’s Antietam Through Maps and Pictures: Dawn to Dunker Church and the second is with Mr. Joe Veltre of Gods Eye Games. We also have an interview with the commission painter Jack Sarge! Jack is one of those guys who loves to paint and will paint for you! Catch up on our previous podcast. Using the maps and notes of Ezra A. Carman. Colonel of the 13th New Jersey Infantry and then brigade commander, who devoted much of his later life to preserving the history of the battle and the perseveration of the newly established National Battlefield Park. Colonel Carman wrote a manuscript detailing the Maryland Campaign of 1862, he included extensive input from surviving veterans from both sides. Unpublished during his lifetime, it has since been released in several versions. The Visual Antietam series publishes Carman’s manuscript with a heavy emphasis on maps and photographs. The first in the series is, Visual Antietam Vol. 1: Ezra Carman’s Antietam through Maps and Pictures: Dawn to Dunker Church and contains sixty-three (63) images, both period and modern, allowing the reader to see the battlefield today and as it was after the battle. It also includes Twenty-six (26) original maps intricately detail troop movements that fateful morning for the war gamer and interested reader. Joe, one of our favorite guest on the show updates us on new happening’s with Sons of Mars and his upcoming release of. He also gives us some insight on his next project and the business of gaming.